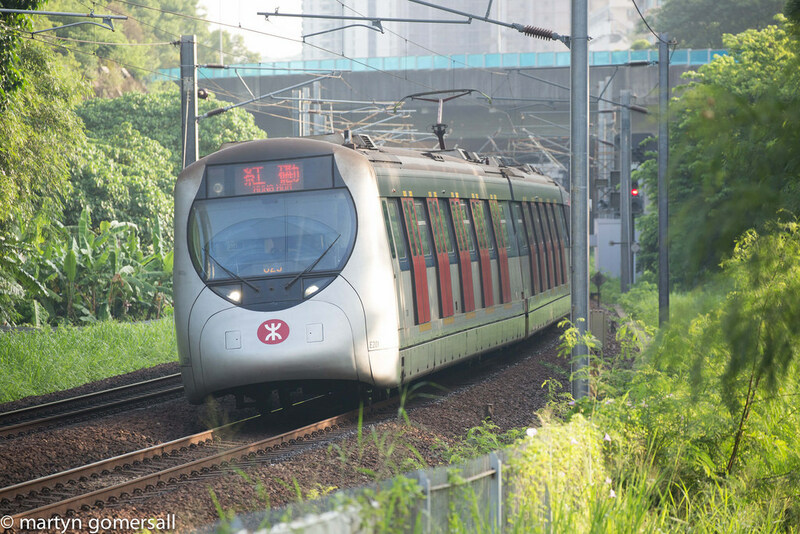 During 2014/15 I was working in Hong Kong for MTR, one of the most respected companies in the world of Metro Operations and boasts a trip count in excess of 5 million per day on its ever expanding network. With operations worldwide this was a “plum assignment” for me and rightly so since the operations department is world-class and the Safety Team there is second to none. In this assignment I was not fulfilling my usual role in project safety, but working in the Operations Team which is led by Dr Jacob Kam who is not only MTRs Director of Operations but also a respected safety professional in his own right and ex HSE in the UK. But this blog is not about him… This is about Safety Governance at corporate and company level and I mention Dr Kam mainly because he was so passionate about safety that meetings may have been delayed a little but they were never cancelled. There was one time when he was meeting with the board of MTR but still joined into our bi-weekly safety meeting (by video link from across Victoria Harbour). These meetings discussed the safety events and near misses from the previous two weeks and what actions had been taken and he wanted to be part of the meetings. This gave him that “helicopter view” of safety below him and thus enabling him to think strategic safety. In addition to this the quarterly Safety Governance Meeting was not just a meeting it was “an event”. It was attended by all the other directors and a review of subordinate safety committees were reported to the meeting and analysed; once again giving rise to strategic safety thinking at corporate level. Would you give a few hours every two weeks or three hours every three months to better your safety performance?